2/$1000 or 1/$5792/$10.00 or 1/$5.79$0.36/oz. 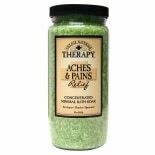 Relieve sore muscles & joints by immersing yourself in the comforting blend of Eucalyptus, cooling Menthol and moisturizing Aloe to ease your aches and pains. The aromatherapeutic formula produces superior suds in the shower and longer lasing bubbles in the tub to soothe your mind and body. 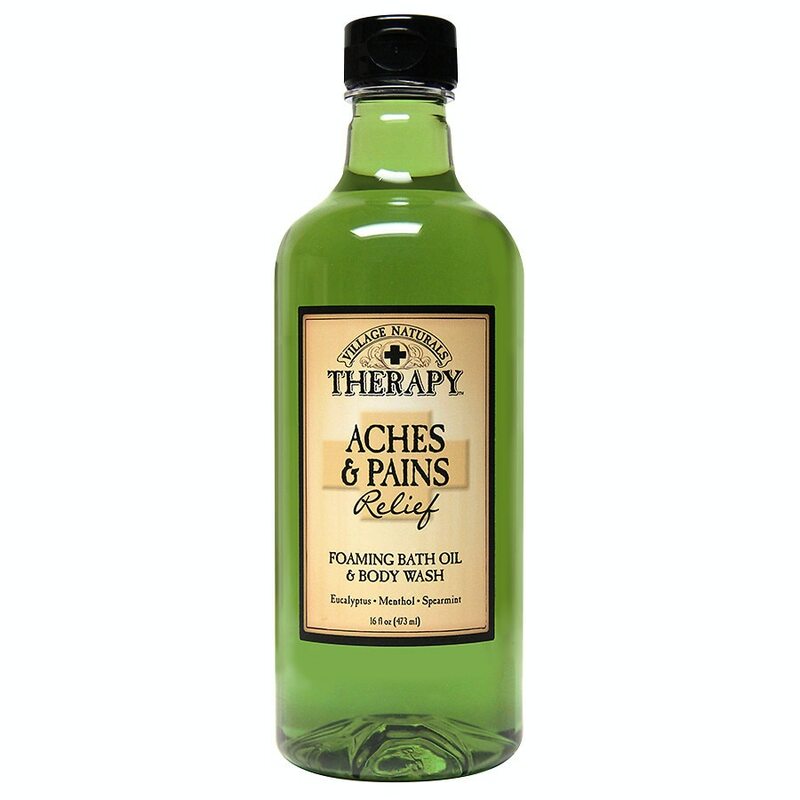 Infused with extracts of Spearmint, Wintergreen & Aloe to soften your skin while you wash your soreness away. Pour under warm running water for a bath full of long-lasting bubbles. Squeeze onto a pouf or washcloth for superior suds in the shower. For adult external use only. Keep out of reach of children. This product contains menthol; may cause irritation on sensitive skin. 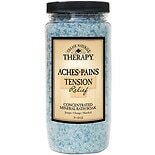 This product bubbles and is not intended for use in hot tubs or whirlpools.